A summer day is like a perfection of thought. 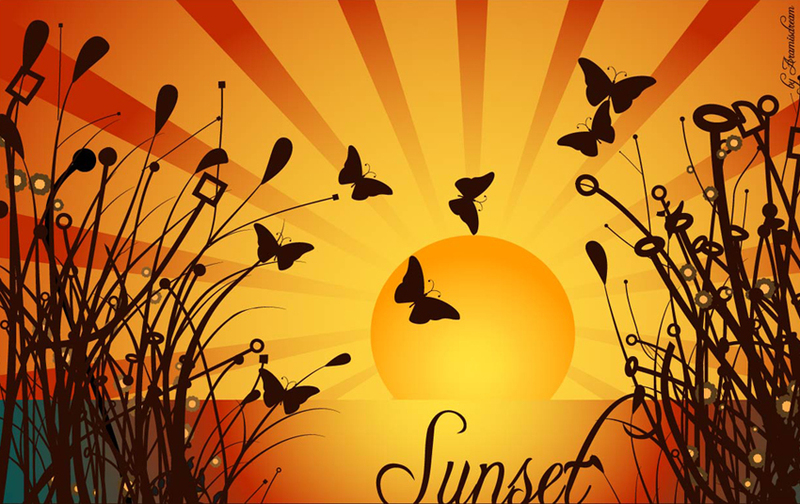 Summer wallpaper with beautiful ocean sunset and butterflies. Download this amazing vector illustration for free. Vector Artist: www.aramisdream.deviantart.com 0.